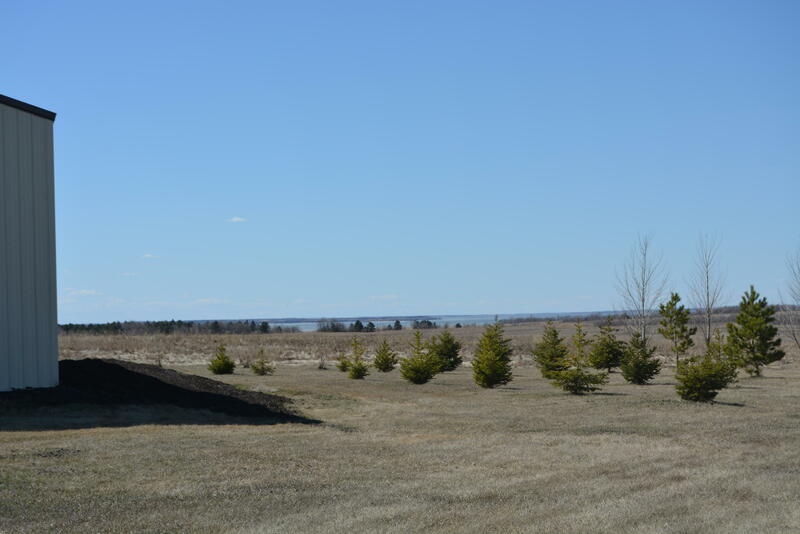 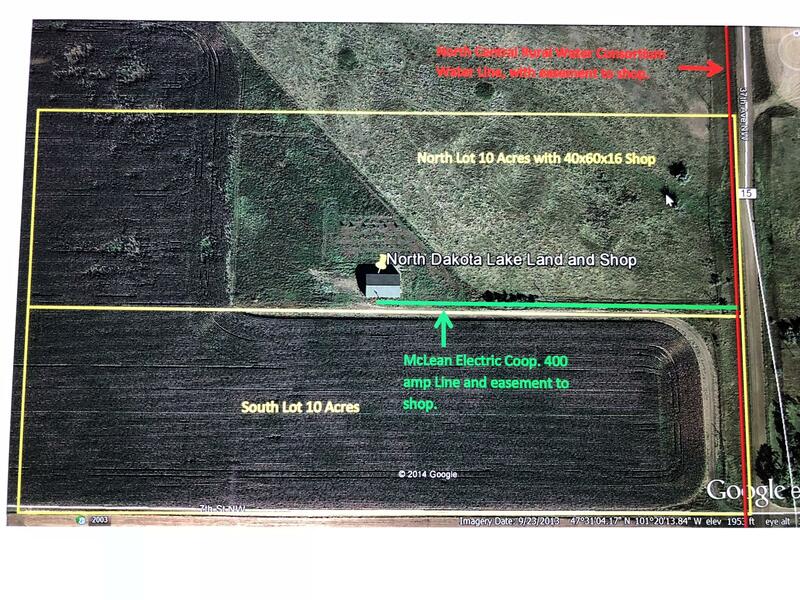 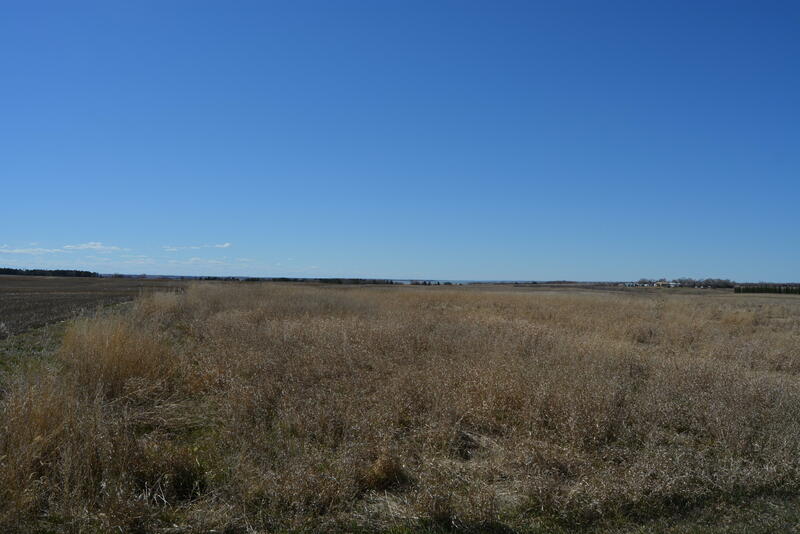 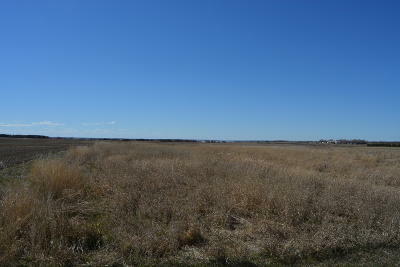 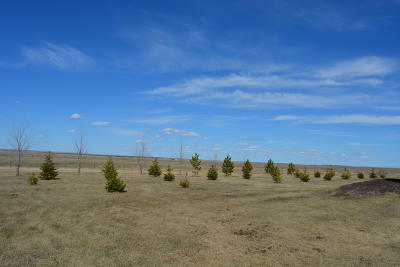 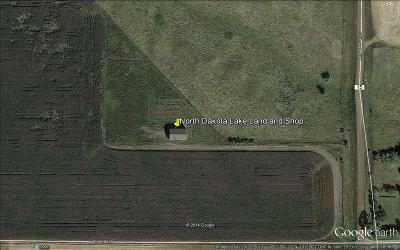 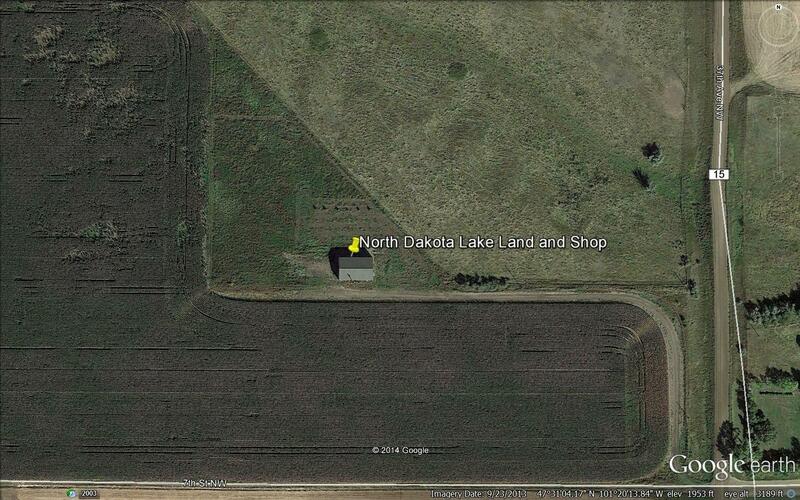 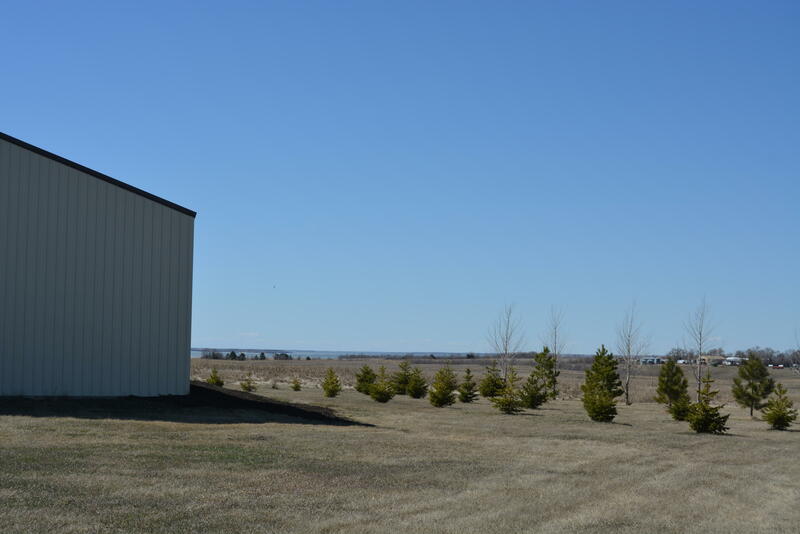 20 ACRES +/- PLUS SHOP located near Lake Sakakawea and Wolf Creek Recreation Area. Includes 40X60X14 steel shop constructed in 2013 and offers 400 amp power. 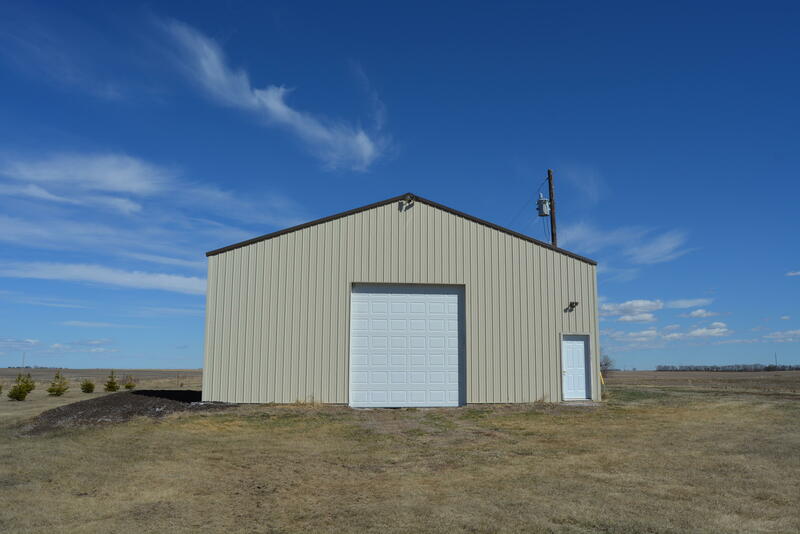 Great winter storage, summer camping or build that lake cabin you have always wanted! 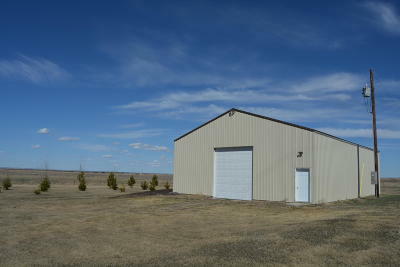 Located near Riverdale and only 1 mile off Highway 200. 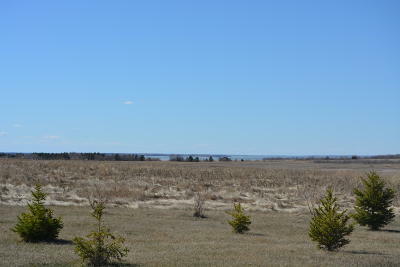 Public boat docks, fishing and golf nearby! Call today!